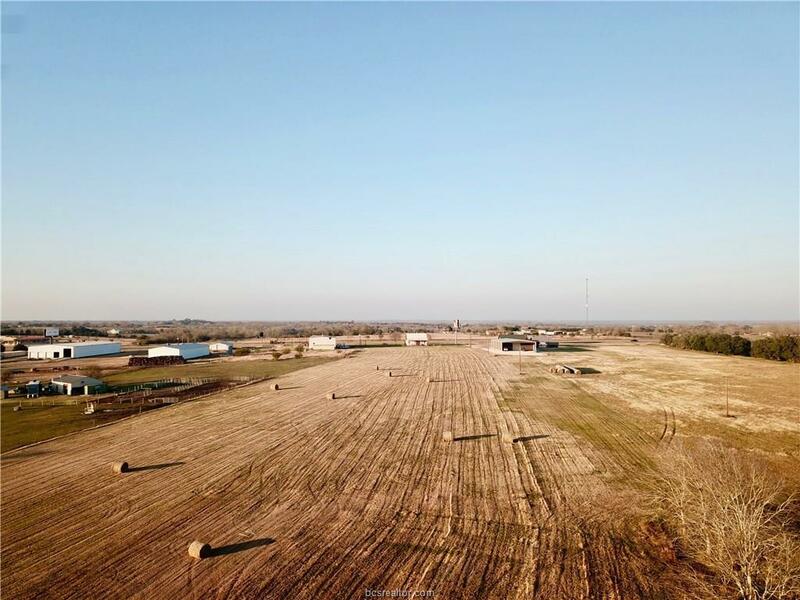 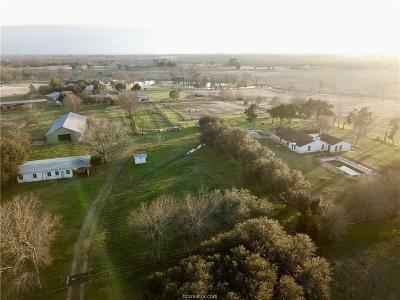 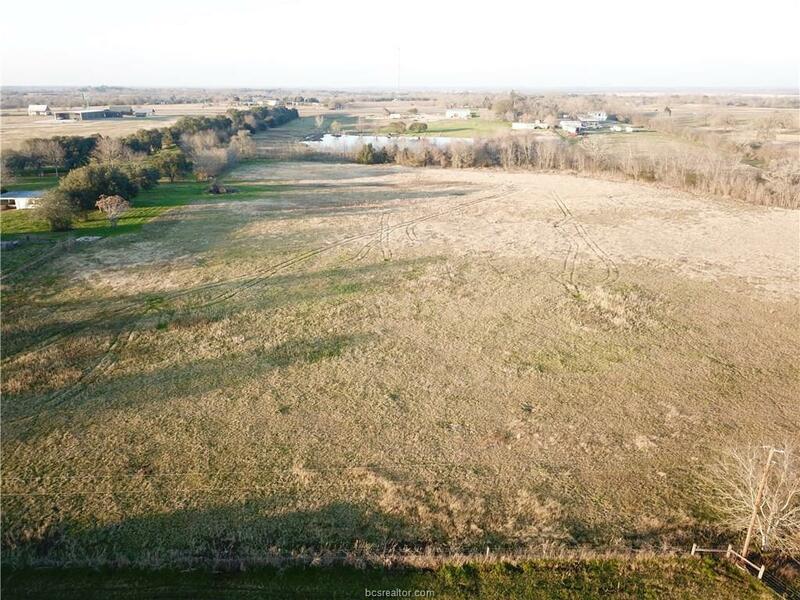 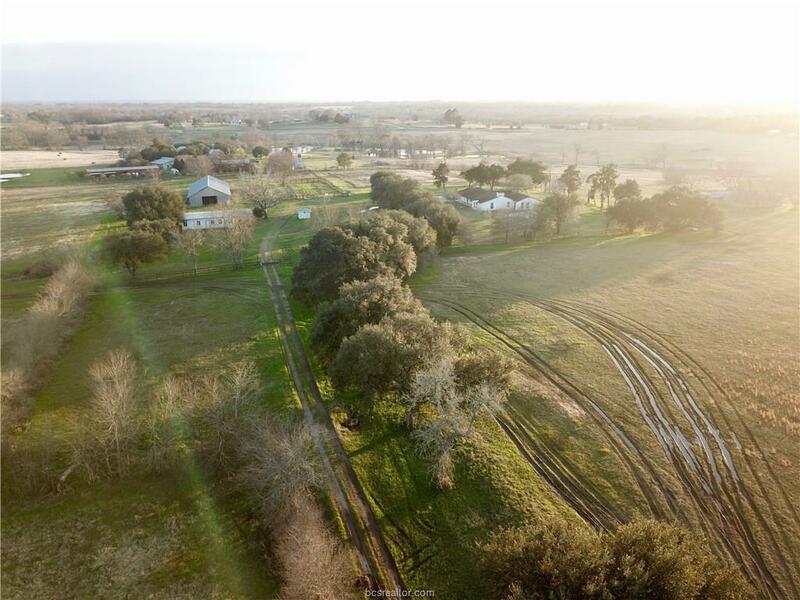 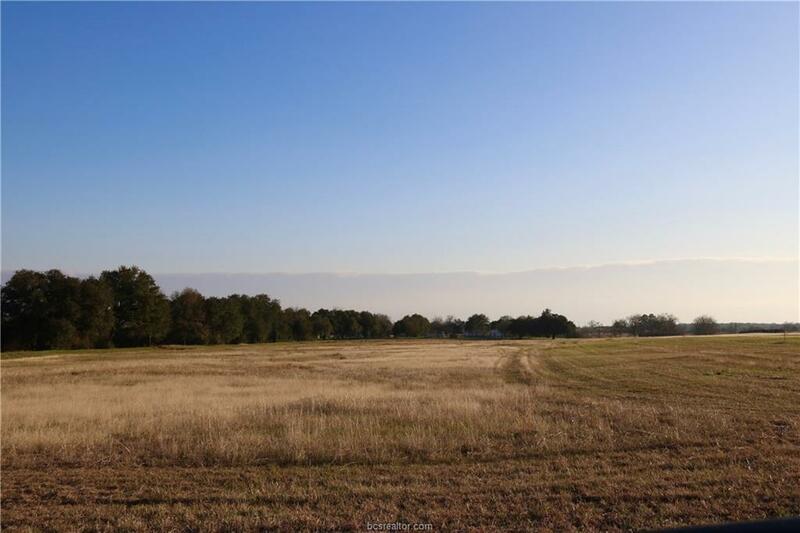 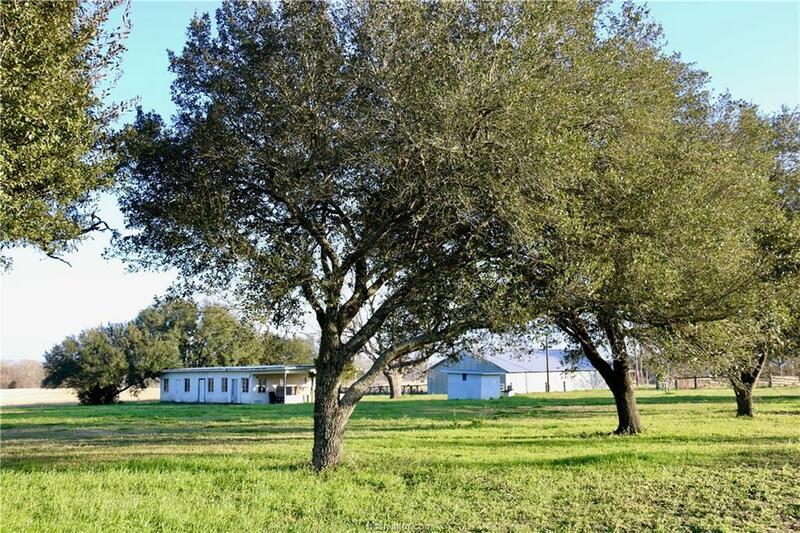 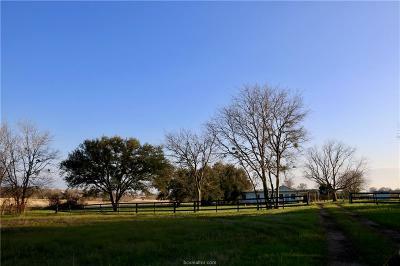 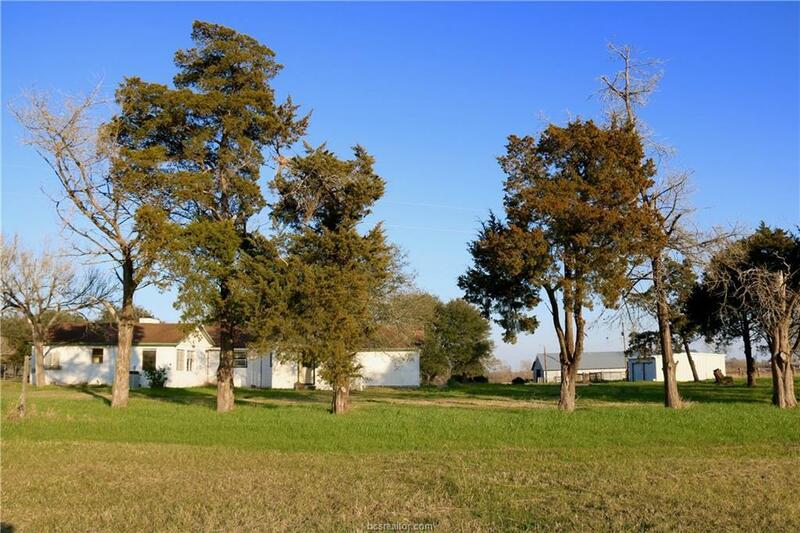 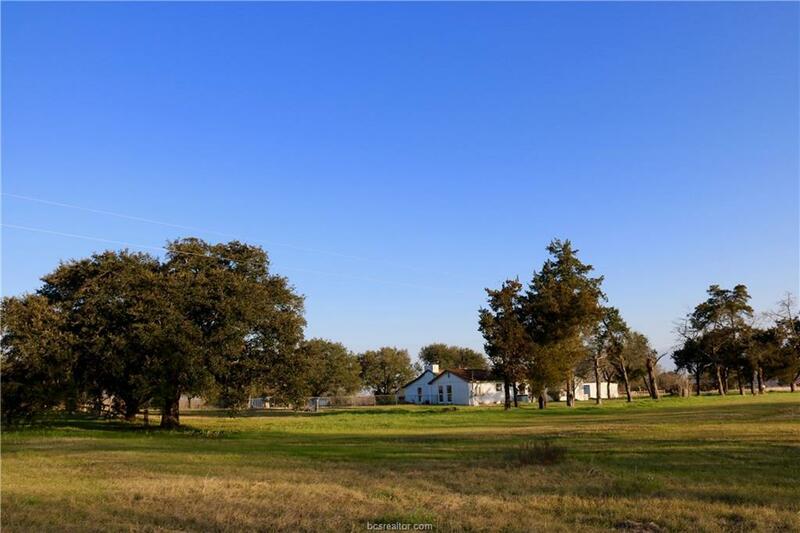 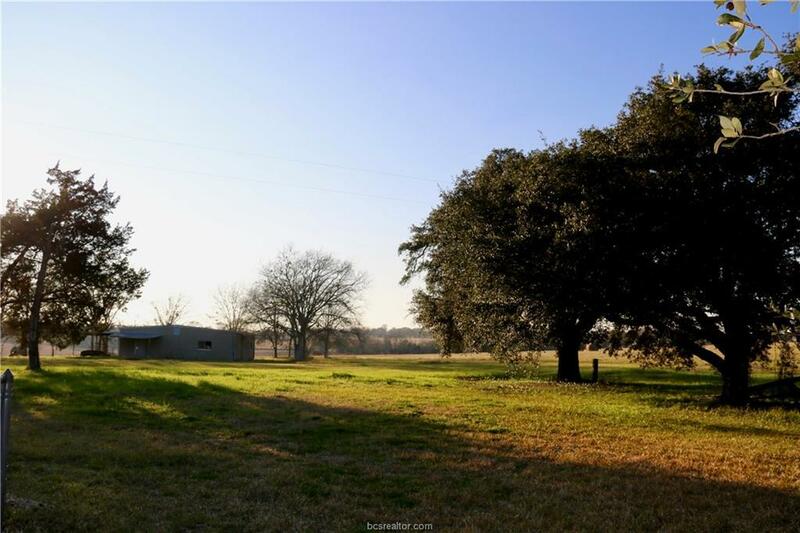 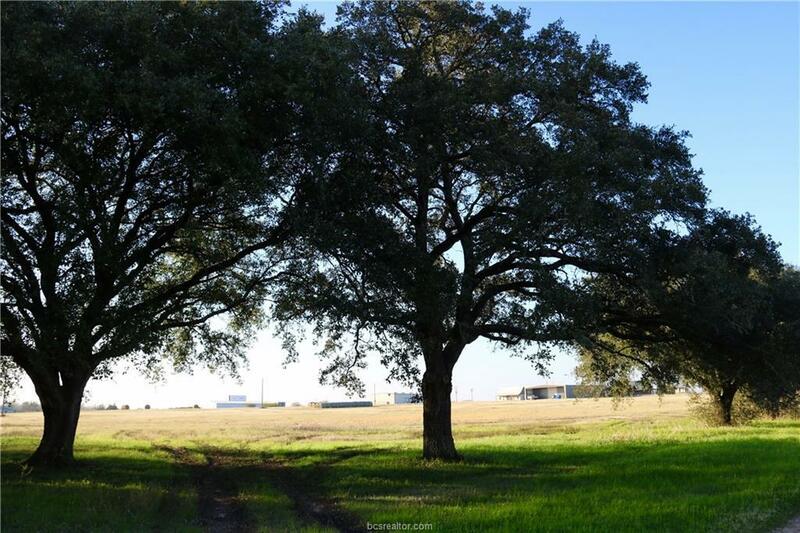 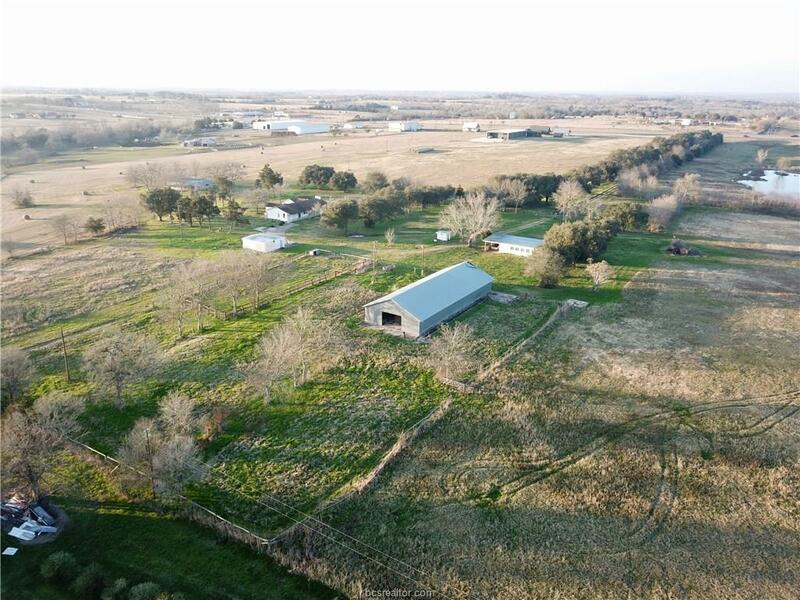 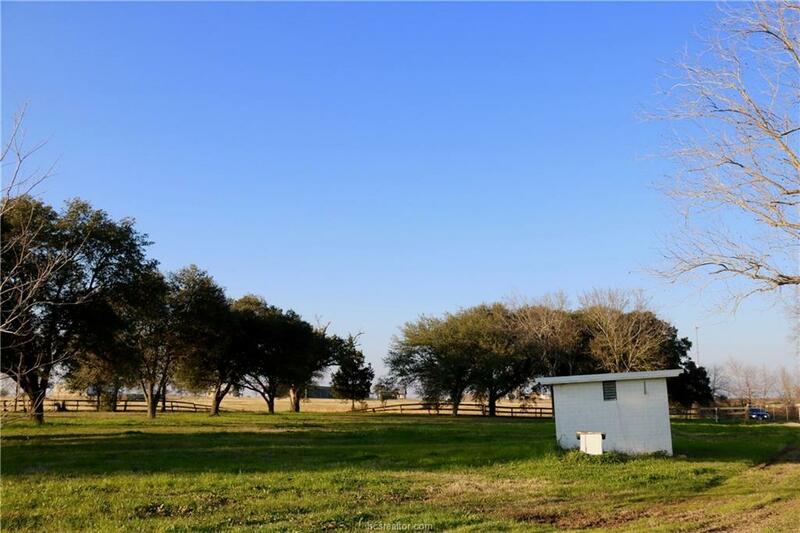 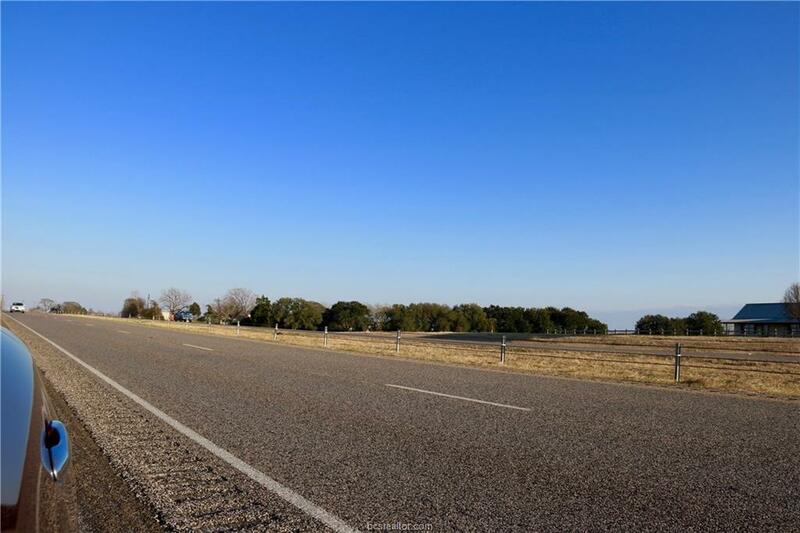 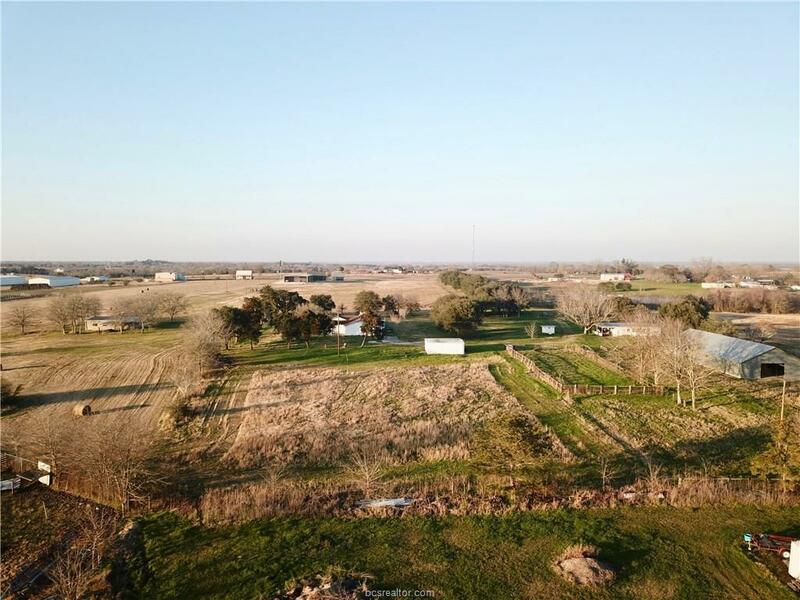 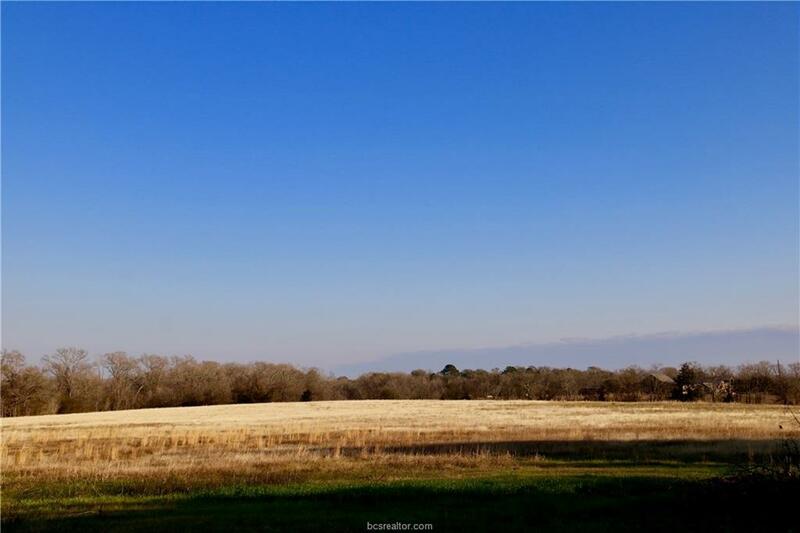 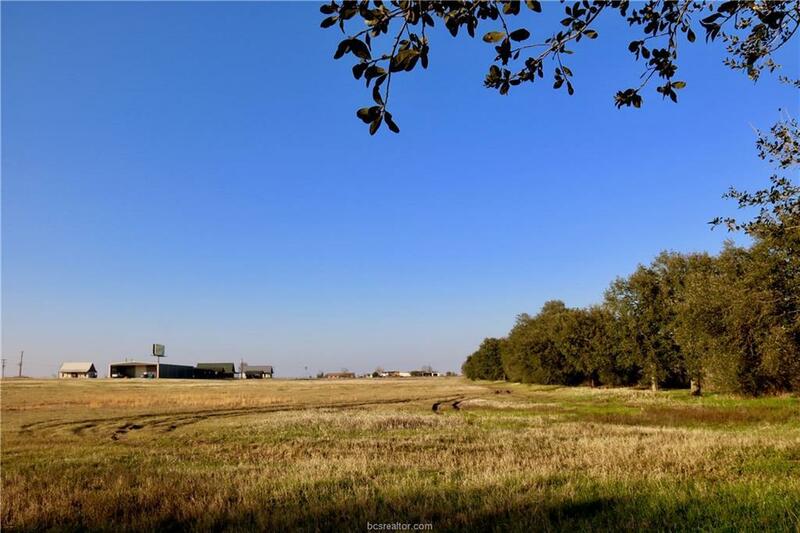 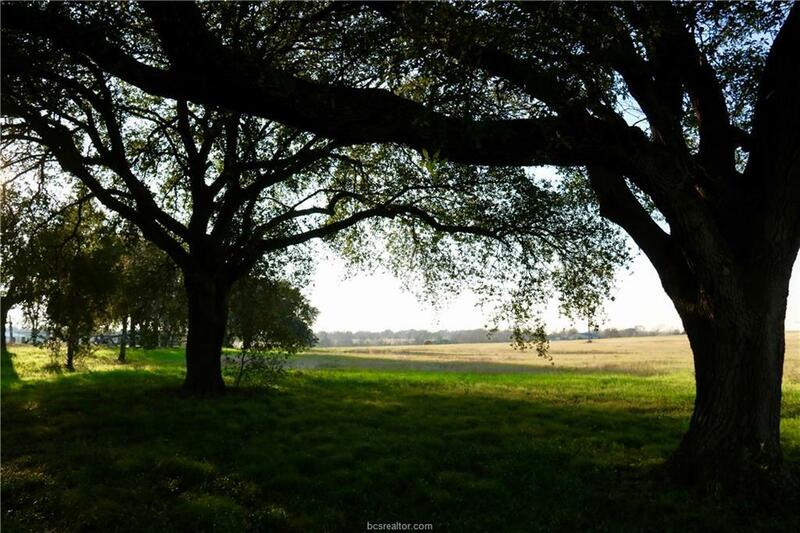 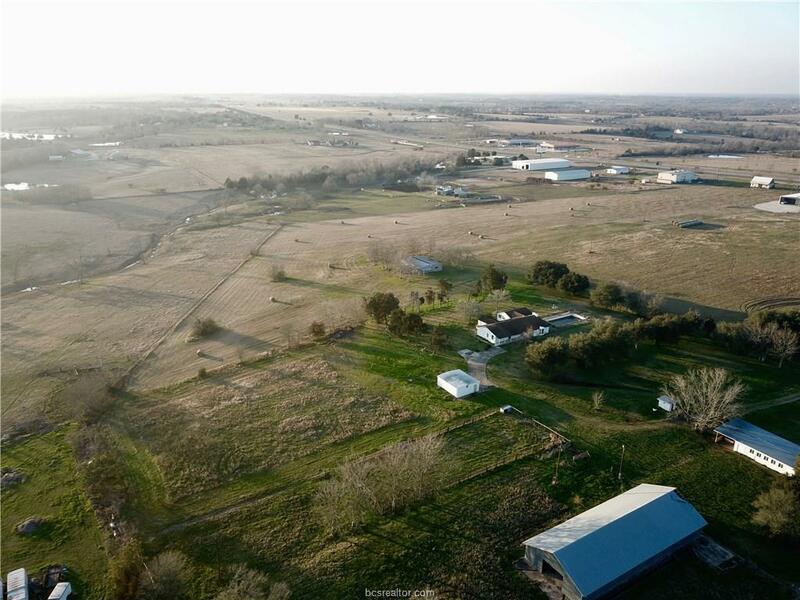 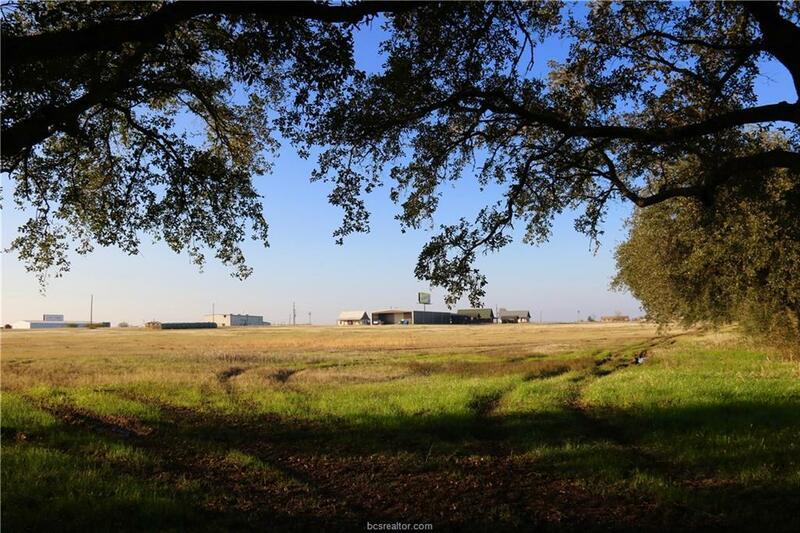 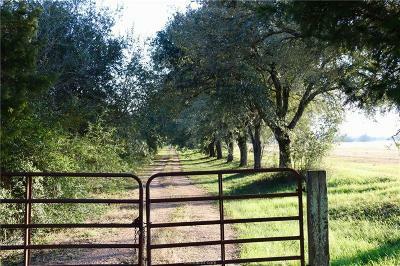 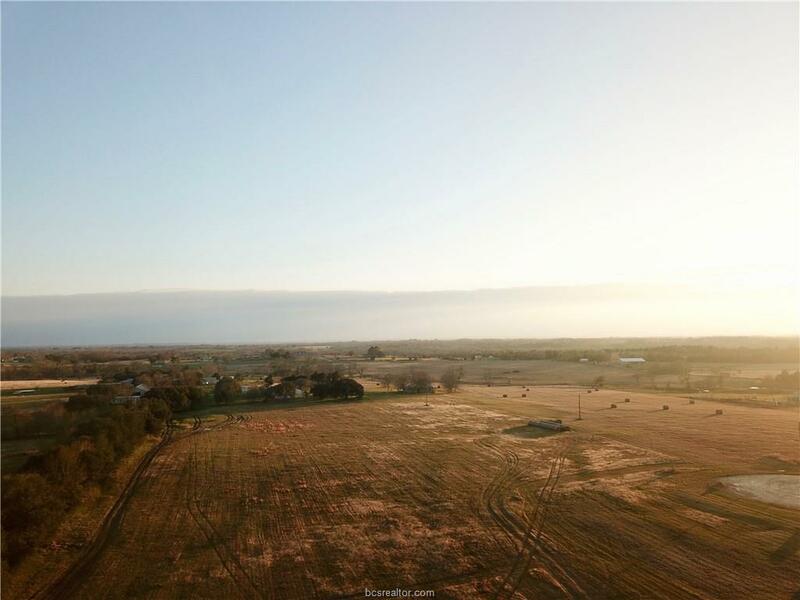 This 41.408 ac property is absolutely beautiful with its oak tree lined driveway and scattered oaks gracing the rolling terrain. 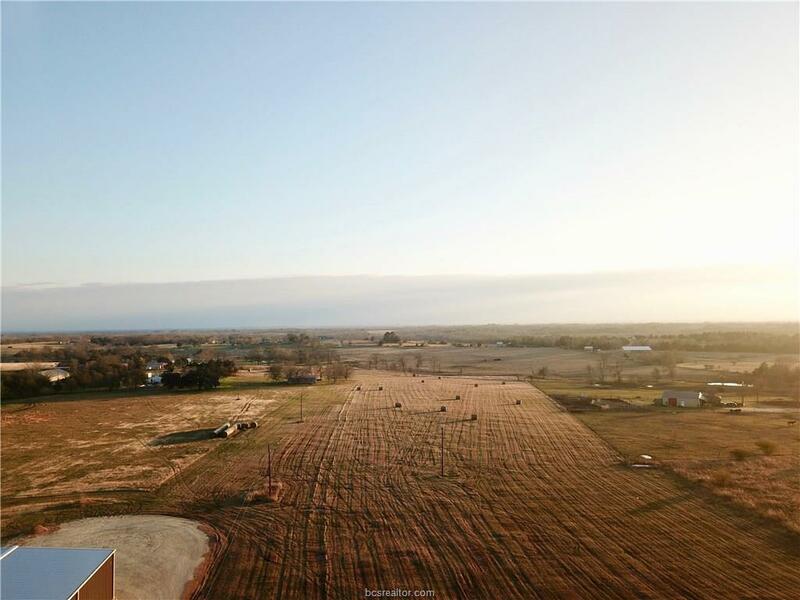 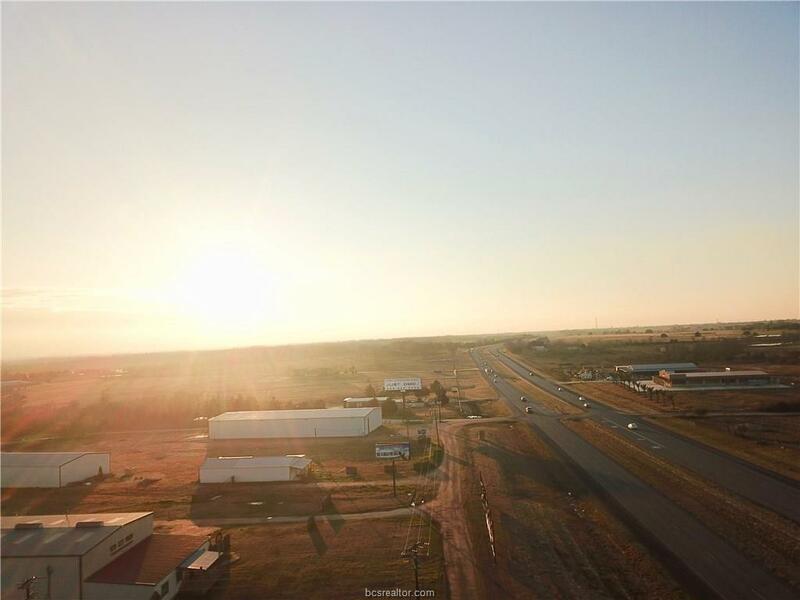 The 3002 Sq Ft 4/2 home sits in the center of the property with excellentÂ views. 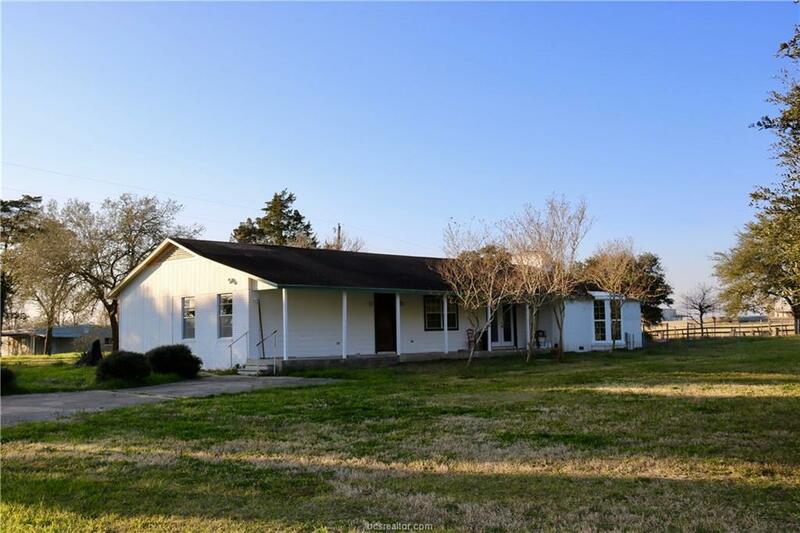 While the home needs a lot of TLC it could be a wonderful family home, guest cottage or foreman's residence. 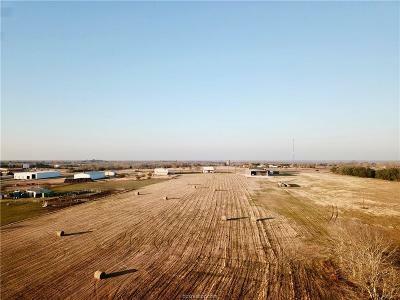 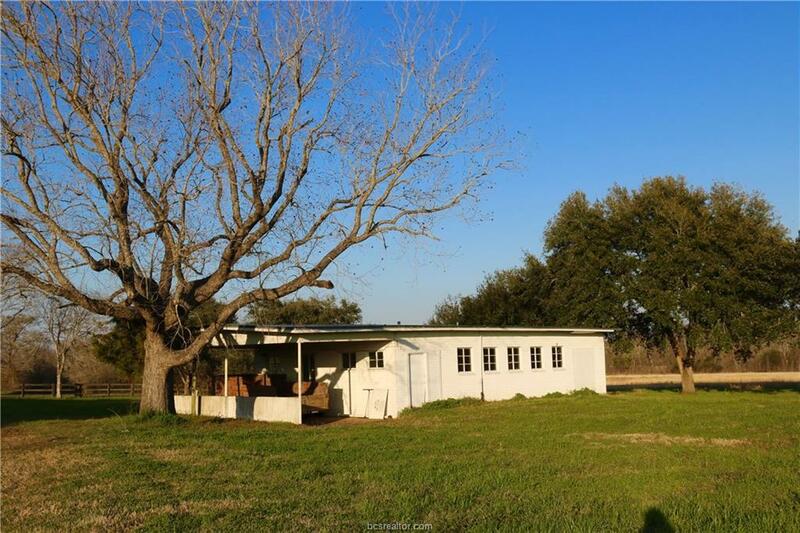 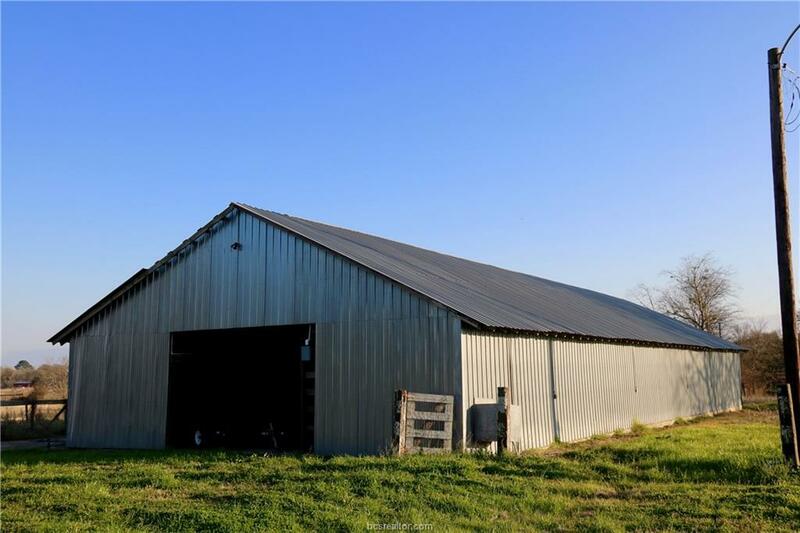 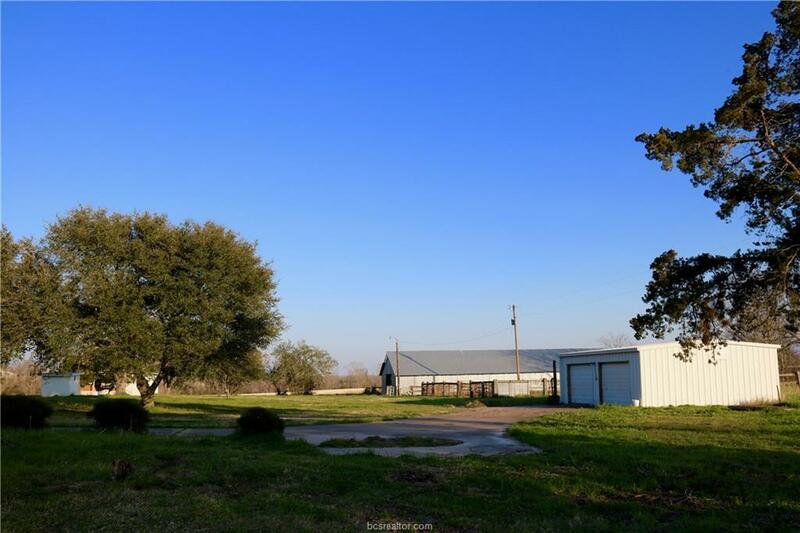 The 40 X 100 barn would make great horse stalls or just remain a hay barn. 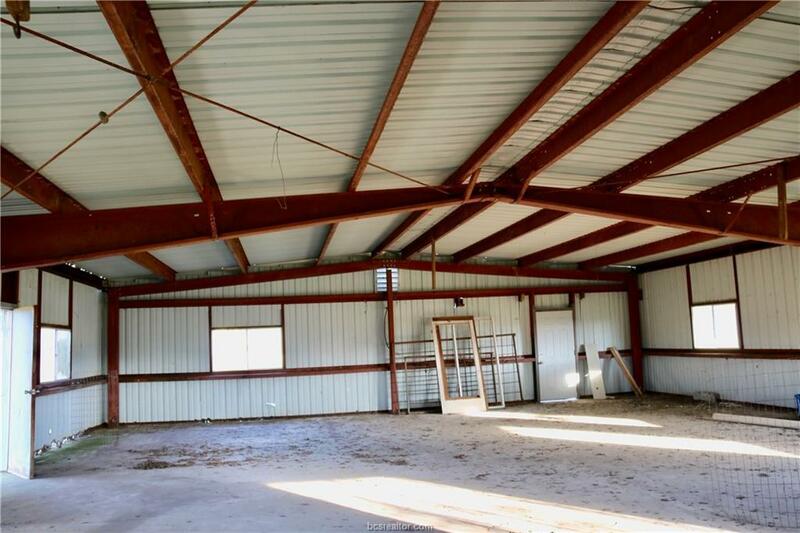 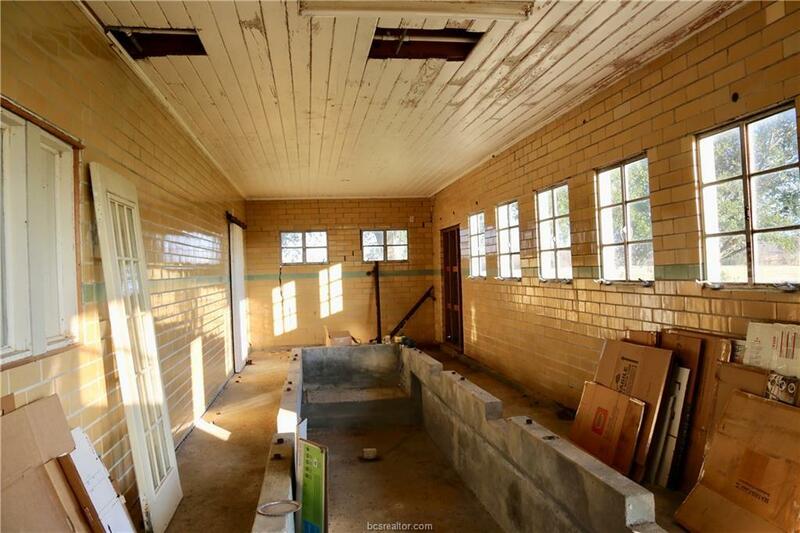 There is a 2,000 Sq Ft steel frame building that was once used as a home. 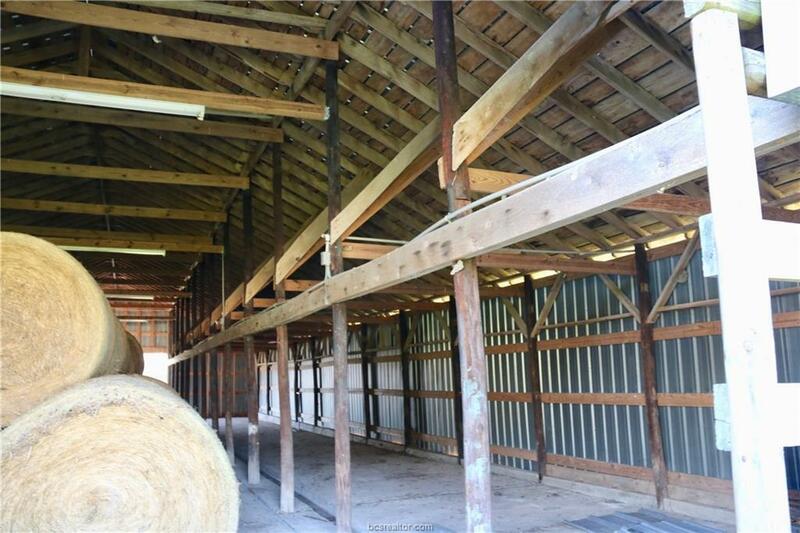 The old dairy barn would be fun to rebuild into a cottage or other use. Rolling terrain bordered by a creek makes this a pretty place to ride horse, atv's or just relax. 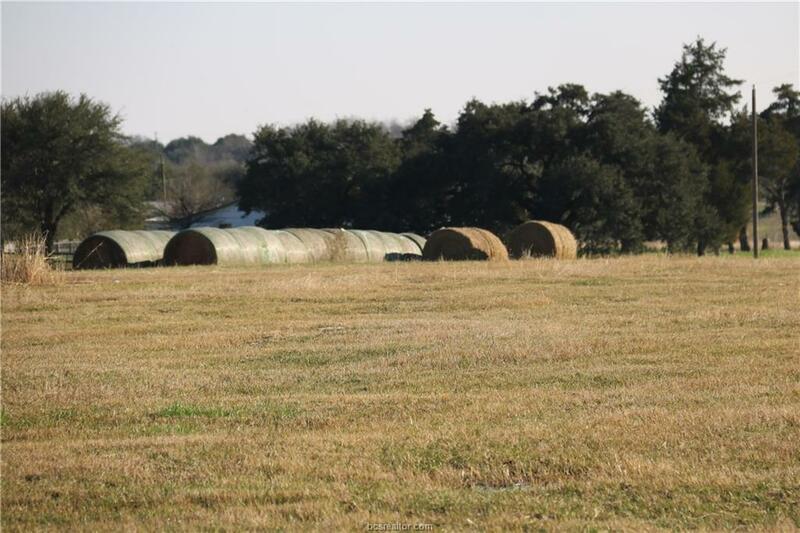 Excellent grass keeps the Ag exemption in place as a hay field.Â A wonderful opportunity to have a country get-a-way, family home and/or business. 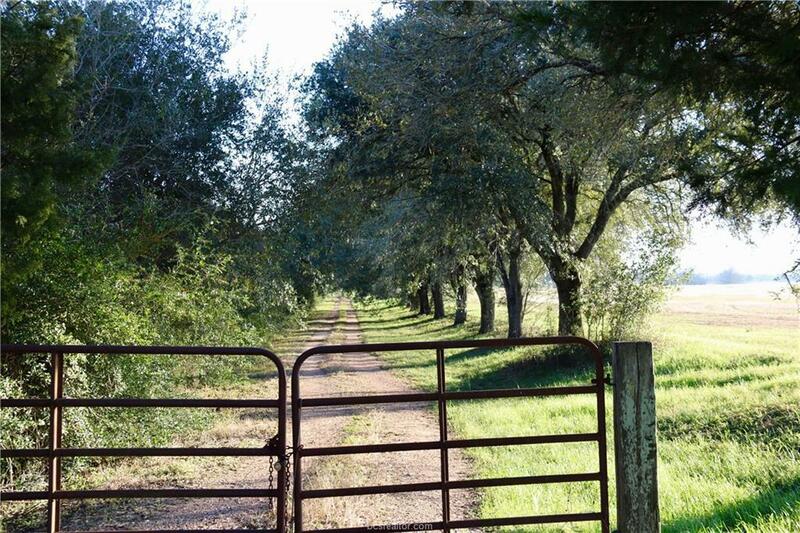 Bring the horses, cattle and kids. 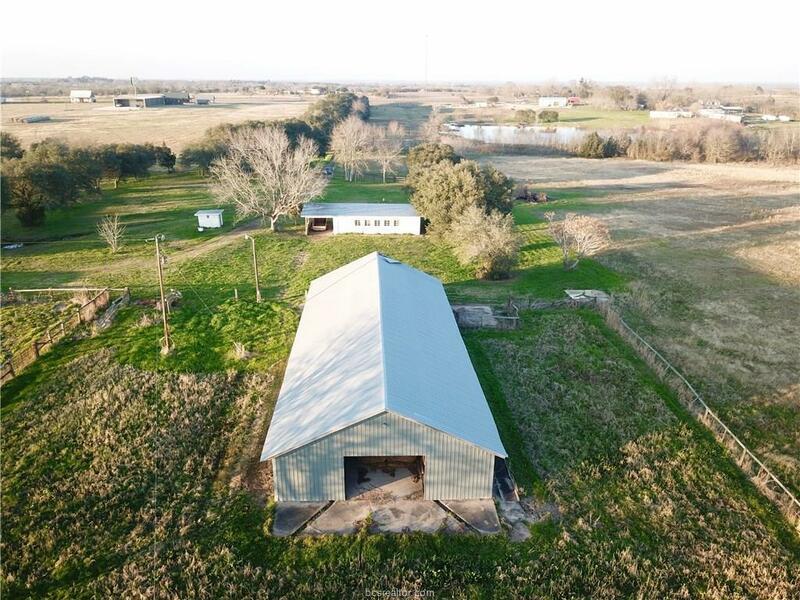 Build your dream, business or just enjoy the country. 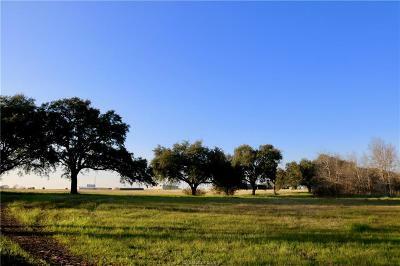 Only 45 minutes from the 610 loop in Houston. 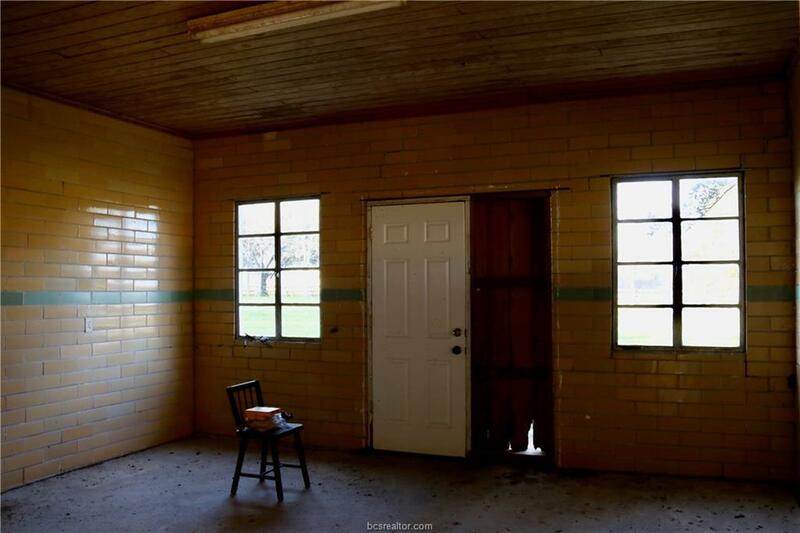 Please understand that the property is being offered as-is.